Eva Herzigova joins the italian family to star in the spring summer 2014 campaign of the brand. 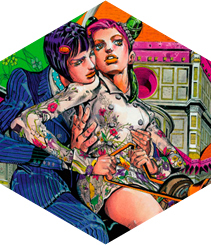 The Italian firm has collaborated with Japanese artist Hirohiko Araki to decorate its window displays in 2013. The paper dolls are now equipped with a personal wardrobe to combine the new Spring/Summer 2013 Collection. 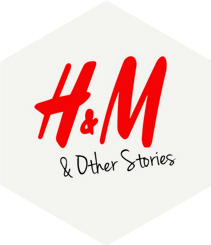 H&M has chosen Barcelona as the first city to start off its new chain of accessories for women. A different view of reentrée of celebrities orchestrated by Loewe in their original spot, the Casa Lleó i Morera (1902) designed by Lluís Domènech i Montaner. 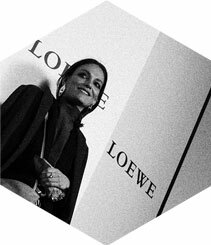 The Spanish luxury brand Loewe presents its new collection Loewe Oro with a controversial campaign that is spreading like wildfire through social networks. 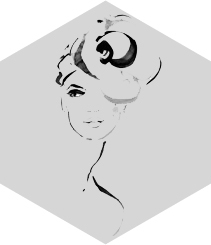 A big mistake or a carefully planned strategy? 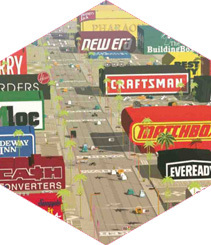 The current situation requires that brands and their clients take a greater responsibility in manufacturing products and in consuming them. We’re all accountable. Thierry Gillier and his “band” are tuning their guitars to take over number 73 in Passeig de Gràcia with their “rock chic” style. Who said rock was dead? 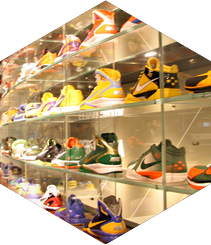 The Nike Store at Passeig de Gràcia offers fans a unique space to worship sports and the legendary brand’s past. 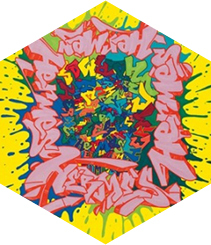 Hermès presents the artistic intervention of graffiti artist Kongo for the shop of Paseo de Gacia. 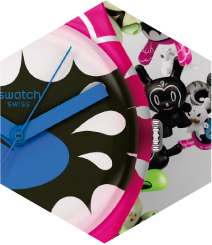 Swatch and Kidrobot, creator of the popular Dunny and Munny art toys introduces a collection of watches with designs of the best graphic artists of the moment. 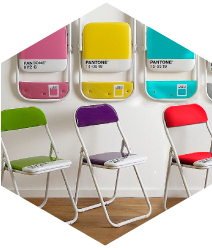 Cups, chairs, books, candles, card holders, cases for iPhone, shirts, bags … PANTONE Universe expands to the confines of the imagination. 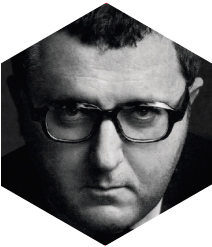 The house of Lanvin, known as “Sleeping Beauty of French fashion,” awakened from their slumber thanks to the genius of designer Alber Elbaz. 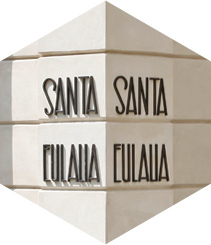 Firms of prestige like Prada or Manolo Blahnik open boutique while other distinguished neighbours like Santa Eulalia, Furest or Loewe renewed their establishments. Paseo de Gracia preserves all its magnetism in spite of the crisis.